Calling all electricians and plumbers: Prepare to be the envy of the fashion crowd because your uniform is so on-trend right now. Like the older, more understated cousin of last summer's buttoned and printed jumpsuits, the utility boilersuit made its debut at the end of last year and has been going strong ever since. 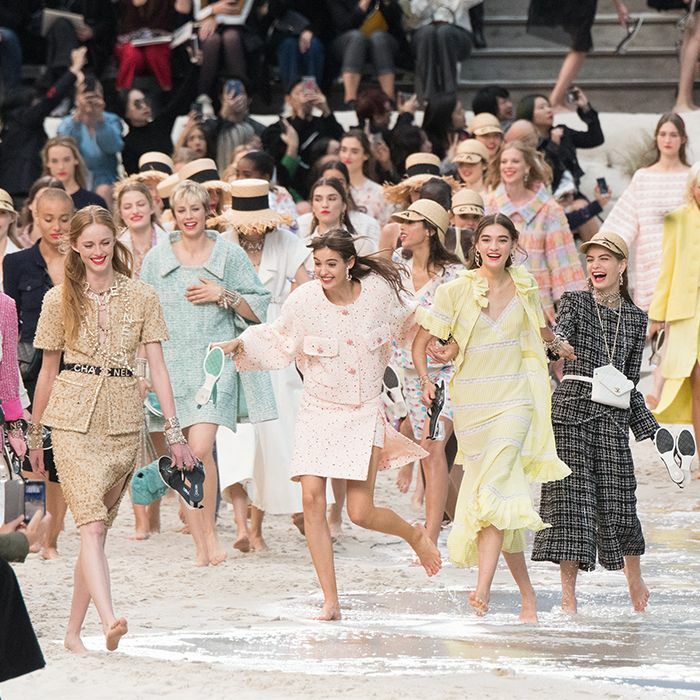 With countless editors and influencers donning their all-on-ones at last season's shows, it didn't take long for the high street to replicate the trend en masse, with the likes of Topshop, Zara and Urban Outfitters offering up particularly chic iterations. While we love a good high-street find, we have found that more often than we'd care to admit, we've stepped out in central London only to see 10 other people in the exact same item. That's why, over the last few months, we've been keeping a beady eye open for lesser-known brands that have been quietly feeding the fashion crowd with a range of enviable styles. The results are in, and we're pleased to tell you that we've managed to hunt down five brands you probably haven't heard of that are delivering seriously chic boilersuits right now. So if you're wanting to be ahead of the fashion crowd and invest in this season's most easy-to-wear style, scroll down to see our under-the-radar boilersuit edit. 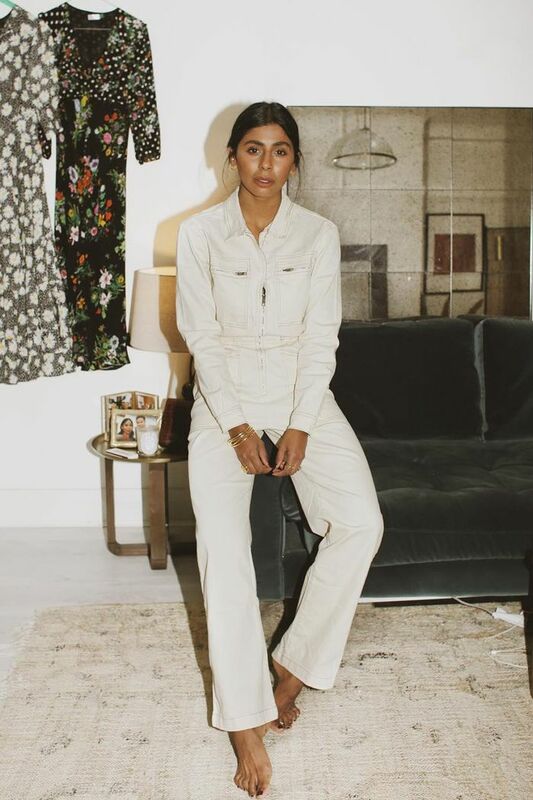 Style Notes: Monikh Dale makes a good case for head-to-toe white with the L.F.Markey boilersuit. We love the way she has accessorised with simple, delicate gold jewellery. Style Notes: A_Plan_Application's looks fab on model Grece Ghanem. A pair of maroon heels are all it needs to transform it into a dinner-ready look. Style Notes: Dawn O'Porter totally looks the part in Rock the Jumpsuit's retro-inspired designs. The fitted waist and flared legs are so flattering.